Dreamcatcher – Quilting the ‘Border’! 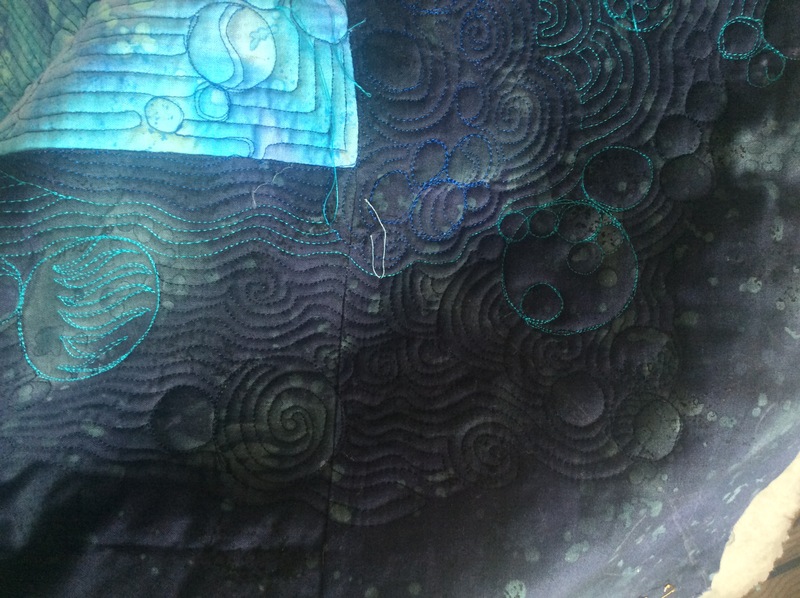 The quilting on the outermost dark blue border of the Dreamcatcher Dusk Round the Year has begun! As you can possibly see, I am thoroughly enjoying it.